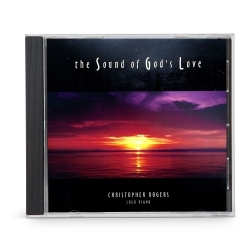 Enjoy the simplicity of solo piano! 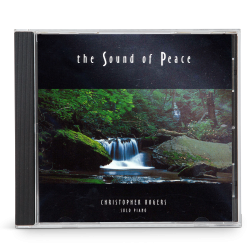 Chris Rogers’ meditative, peaceful performance provides soothing background music. 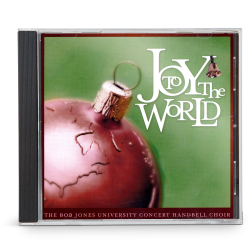 His new CD, Simply Christmas, presents carols in heartening yet simple arrangements. 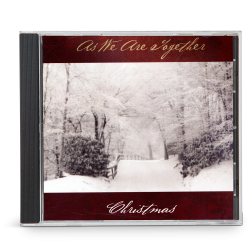 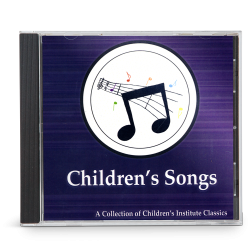 Combining a fresh, soothing sound with a touch of Christmas sparkle, this CD will brighten the season, add warmth to your holiday, and bring rejoicing in the Savior.